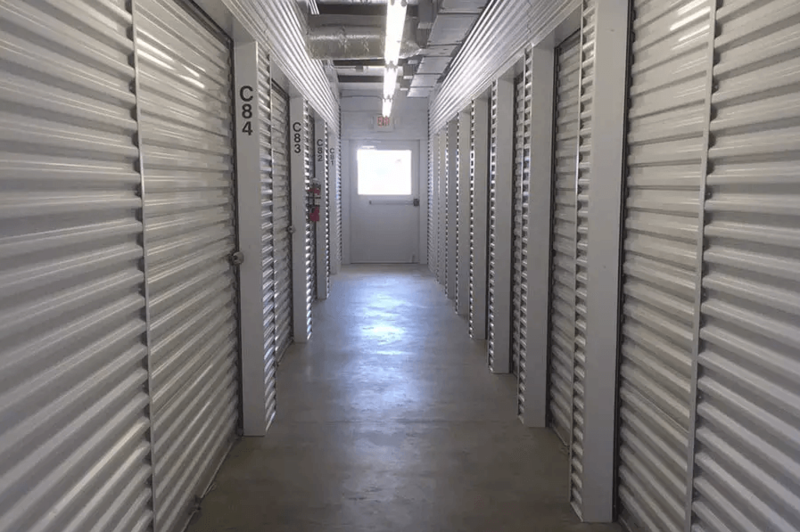 Give your temperature-sensitive belongings the extra protection they deserve with a climate-controlled storage unit for rent from Amy’s Attic Self Storage. Our Belton, TX, climate-controlled storage units keep your items cool in the summer and warm in the winter. Learn more about Amy’s Attic Self Storage and our climate-controlled storage units. Give us a call today.